Our developers specialise in media streaming, location functionality, data feed, data capture application development. Our proven expertise helps ensure that the final product provides friendly user accessibility and meets your requirements. Markup Design UX/UI designers will create fully functional and beautiful designs, which will engage your customers in a friendly and easy interface. We know user experience and usability is vital in app development that is why our end result is of the highest standards. We enhance your apps with detailed title optimisation, keywords, targeted descriptions which boost your ranking in the App Store and ensures your app is found by your intended target audience. With the huge growth of mobile devices being used to browse the internet it is essential to promote your website and applications online. We offer mobile app strategy, project management, web store optimisation, ad words, content and inbound marketing. 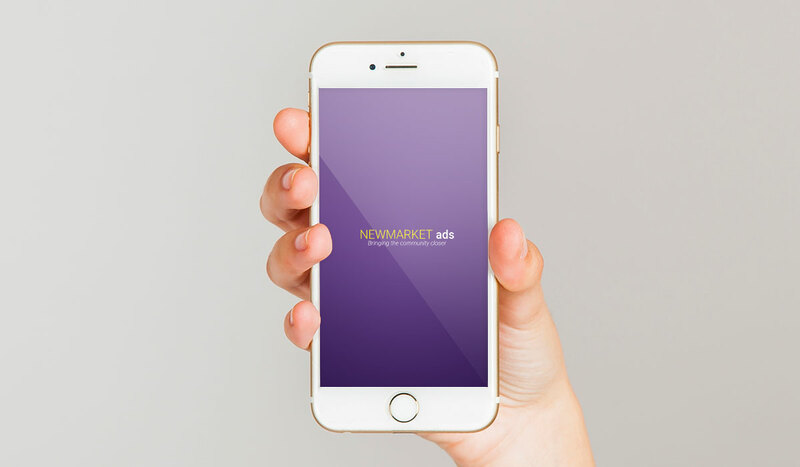 iOS & Android mobile app development in Newmarket, Bury St Edmunds and Cambridge. Leading mobile app design & development company within the Suffolk area.